Winchester easily manages to scare but it does not prove to be memorable whilst doing that. 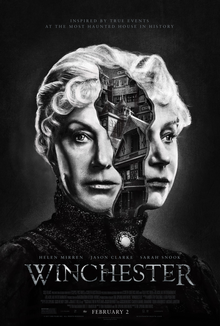 The plot of the film largely revolves around a widow: she is haunted by ghosts killed by Winchester rifles and yet, seeks to aid them; before he died, her husband used to be the financial officer of the Winchester company. The widowed Winchester has also built an odd mansion where a terrifying ghost tries to kill people – the spirit is that of a man who had already turned murderous before he was shot. The constant presence of ghosts in the story is what pulls you towards an otherwise dull film centering on a widow who appears to be a lunatic but is actually a troubled soul igniting feelings of both faith (in her dubious words on ghosts) and sympathy. Mulan is perhaps best known for the Walt Disney film of the same name about a female warrior in China. Although, the film had made it appear that the story of such a gallant warrior is very true, the story of Mulan is almost always looked upon as a legend. The legend (mentioned in a poem) in China goes that in the time of the Northern and Southern dynasties, a young girl called Hua Mulan had joined the Chinese army to save her country from dastardly forces. Whilst washing clothes, Mulan overheard that her aged father is going to be enlisted in the national army and so decided to replace him by cross dressing – Mulan wore her father’s armor – and pretended to be a man in front of many soldiers. In the end, Mulan won the battle for her country and retired peacefully in her town. It’s a remarkable tale and one that was thankfully brought to people’s knowledge because of a remarkable cinematic adaptation. The tale, legend or not, wonderfully ignites bravery and the concept of challenges in life, through the frame of a heroic woman. Rani Mukerji is refreshing in a new avatar as a Naina Mathur – a teacher, with Tourette syndrome, who helps her fourteen troublemaking students shine bright. 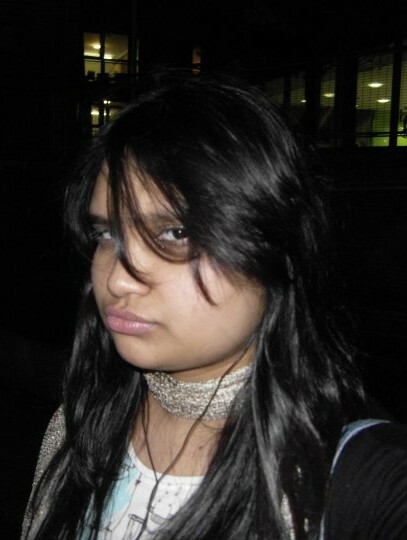 After getting rejected from eighteen schools for her neurological condition, Naina gets a job at a missionary school, which has been compelled to take in students from close-by slums because of a government act, despite it’s age-old status as an educational force to be reckoned with; the students are constantly the subject of intolerance because of their handicaps as children coming from slums. What makes the movie compelling is the protagonist’s resolute determination in making sure that her students remain at the school, as well as succeed, despite the circumstances in which they are getting an education in. It’s a challenging journey which Naina undertakes since not only do her students not warm to her, at first, but also because Naina has many obstacles thrown her way as people simply do not want her mission to end successfully – bittersweet and inspiring.